Hampstead has The Everyman; Soho has the Curzon; Finchley its Phoenix; there's even an Aubin Cinema tucked away in Shoreditch. But what of Tottenham, and the Indie Cinema oeuvre? Enter the Haringey Independent Cinema. 'Ours is a group of community-orientated citizens all living in the London Borough of Haringey, screening monthly films and documentaries that are sometimes challenging, always thought-provoking and usually rarely shown. Where possible and to broaden the interest further, we will invite those associated with each production to come along and either give a talk or have a question and answer session. TAG have teamed up with the Tottenham Art Group to introduce new people to this local movie house. We are inviting anyone with an interest in cinema to come to a screening of the cult classic - Man with a Movie Camera. This is a silent movie, to be shown with live musical accompaniment. More details HERE. Post-movie review and idle banter to continue, in a nearby watering hole. 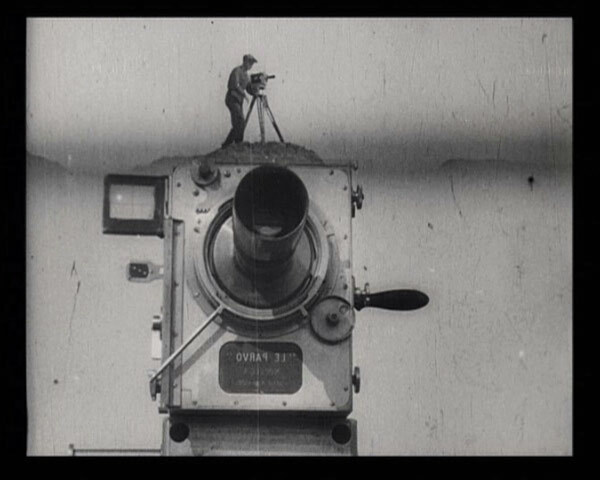 "Man With a Movie Camera is an extraordinary piece of film-making, a montage of urban Russian life showing the people of the city at work and at play, and the machines that keep the city going. 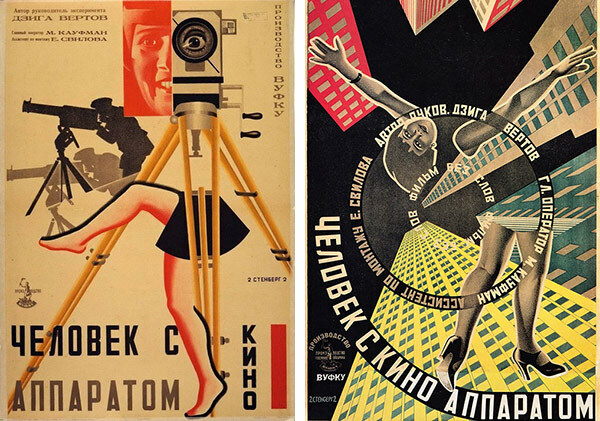 It was Vertov's first full-length film, and he used all the cinematic techniques at his disposal - dissolves, split screen, slow motion and freeze-frames - to produce a work that is exhilarating and intellectually brilliant." In the 2012 Sight and Sound poll, film critics voted Man with a Movie Camera the 8th best film ever made.